Why Choose Blindworks Custom Interiors? 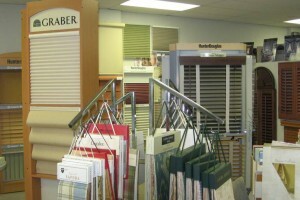 Creating Beautiful Interiors Since 1985! 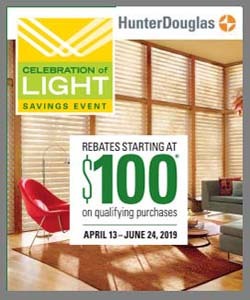 Get ready for summer and receive up to $100 rebate on select Hunter Douglas window shadings and sheers. View our current specials or call 908-654-9555 for details! Located in Westfield, NJ, we service surrounding areas including: Westfield, Scotch Plains, Fanwood, Mountainside, Cranford, Garwood, Springfield, Berkley Heights, New Providence, Summit, Watchung, Maplewood, Madison, Millburn, Chatham. Like us on Facebook to stay up-to-date on our latest projects and exclusive offers.